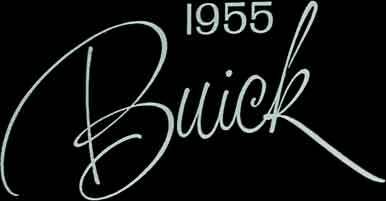 Note, in this lowest-priced of all 1955 Buicks, the new sports-car cut of both front and rear fenders. This big 6-Passenger SPECIAL 2-Door Sedan (Model 48) has a 122-in. wheelbase and 188 horsepower.